The finishing touches of any design project can be the most fun! This is where the client can really express themselves through color, style, and texture. 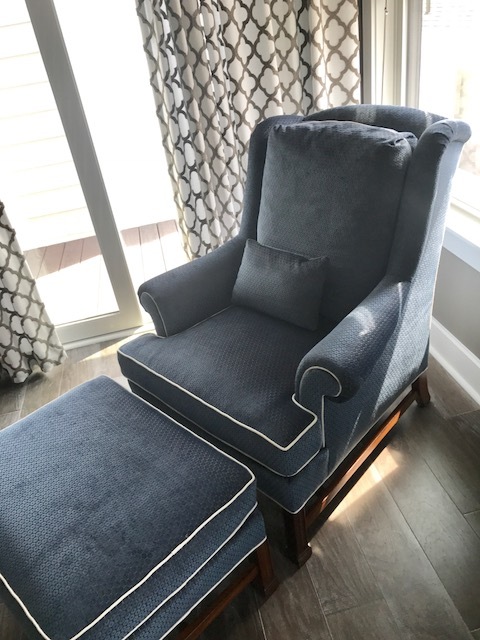 Ocean City Interiors has an array of fine fabrics and wallpapers that can meet any budget. 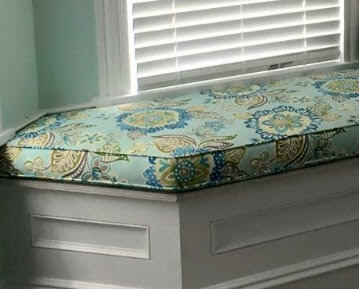 We can apply those fabrics to custom window seats, reupholster your existing furniture, provide custom bedding and more! Our large selection of wallpaper can finish off any room. Whether you are looking for that traditional printed paper or a bold texture such as cork or grass cloth, we have the wallpaper for you!